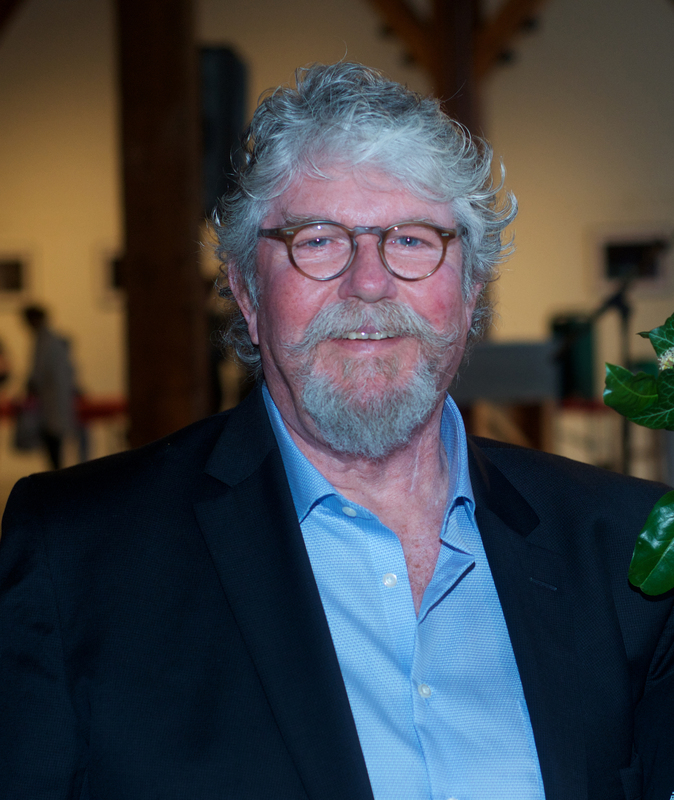 Former Roundhouse Society Board Director and Advisory Council member, Ralph McKnight. It is with tremendous sorrow that the Roundhouse said goodbye to Ralph McKnight, an invaluable member of our community, who died in late September 2018. As an active contributor to the Roundhouse Society for over twenty years, Ralph leaves an indelible impression with his warm-hearted, loving, and passionate presence. Ralph’s participation with the Roundhouse Society began in 1994, as a member of the Roundhouse Advisory Committee to the Vancouver Park Board. In conjunction with renovations to the building, the Park Board administration assembled the Roundhouse Planning and Advisory Committee—a team of staff, a Park Board Commissioner, and community members—to develop a vision, mission and mandate for the newly formed space. Ralph was a natural fit for the team, given his previous contributions to, and leadership at, the West End Community Centre. In 1997, the Roundhouse Community Arts and Recreation Centre officially launched with an ambitious mandate and Ralph as a founding Board Director. As President from 1999-2002, Ralph worked tirelessly to ensure the implementation and growth of this unique mandate, and organized inventive events to bring the Board and staff together, including summer picnics, croquet tournaments, and winter Christmas light boat tours through False Creek. After eight years on the Board, supporting special events such as the Roundhouse 10th Anniversary, Ralph joined the Roundhouse Society Advisory Council in 2005 as a lively, generous participant. He continued to work with the Facilities committee, providing valuable background as they began the in-depth process to revitalize the Roundhouse Turntable Plaza, and continued to offer invaluable insight to the committee following the project’s completion. Ralph presenting at the Roundhouse’s 20th Anniversary Celebration. In addition to being an enthusiastic and dedicated champion of the Roundhouse, Ralph was one of the kindest people you could meet. 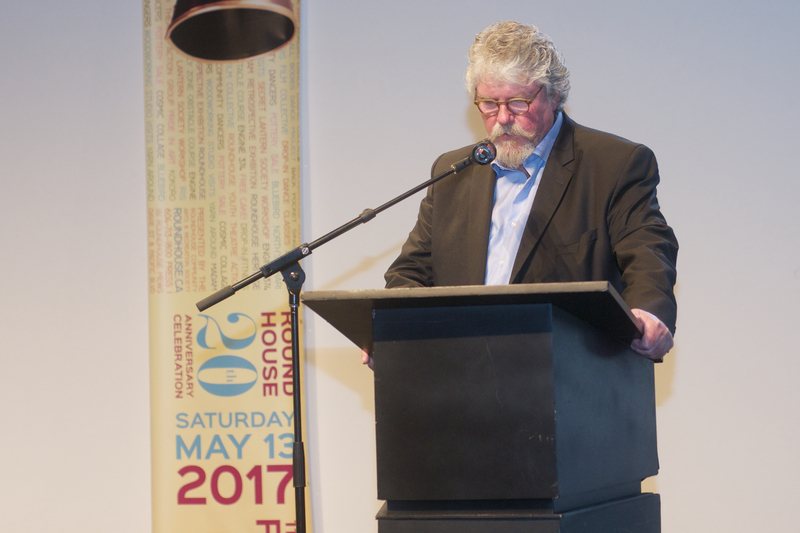 In 2017, he generously emceed the Roundhouse’s 20th Anniversary Celebration, a job that kept him at the microphone over a period of six hours, romping through the history of arts and culture at the Roundhouse while introducing artists and performers who have been with us for the past 20 years. He personally spoke with each of them to work out how to pronounce their names and find out what their connection was to the Roundhouse, even while having prepared text. Ralph was a rudder for the Roundhouse Society—always enthusiastic about new and creative ideas. In speaking with Ralph, it was evident that his enthusiasm and passion extended to a variety of interests involving community and sport. He connected with people in a way that encouraged involvement and energetic discussion. At the Roundhouse, we can find some solace in the knowledge that Ralph’s presence is embedded deep within the Centre, and won’t soon be forgotten. With contributions from Ingrid Alderson, Gerry Thorne, Joslin Kobylka, Elizabeth Snow, Leslie Adams, and Marie Lopes.